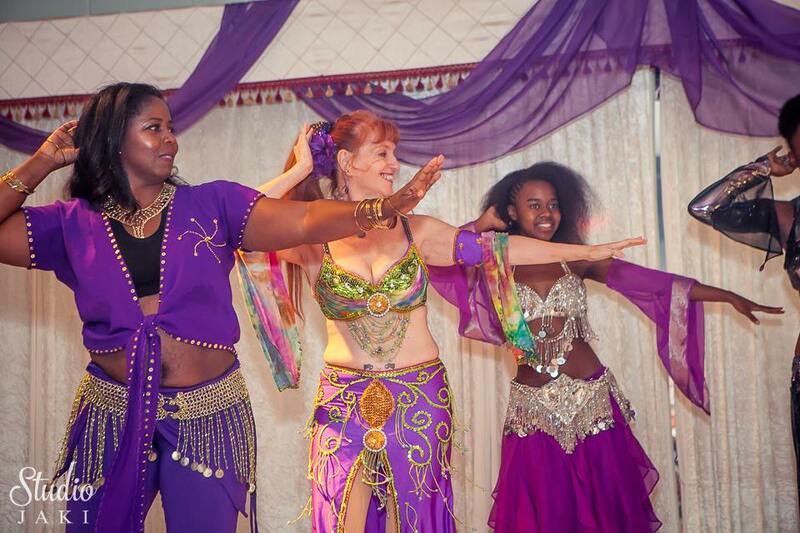 Saroya has been devoted to the art of Middle Eastern dance all her adult life. She is fascinated by the wide variety of dance styles and ethnicities encompassed within the dance form. 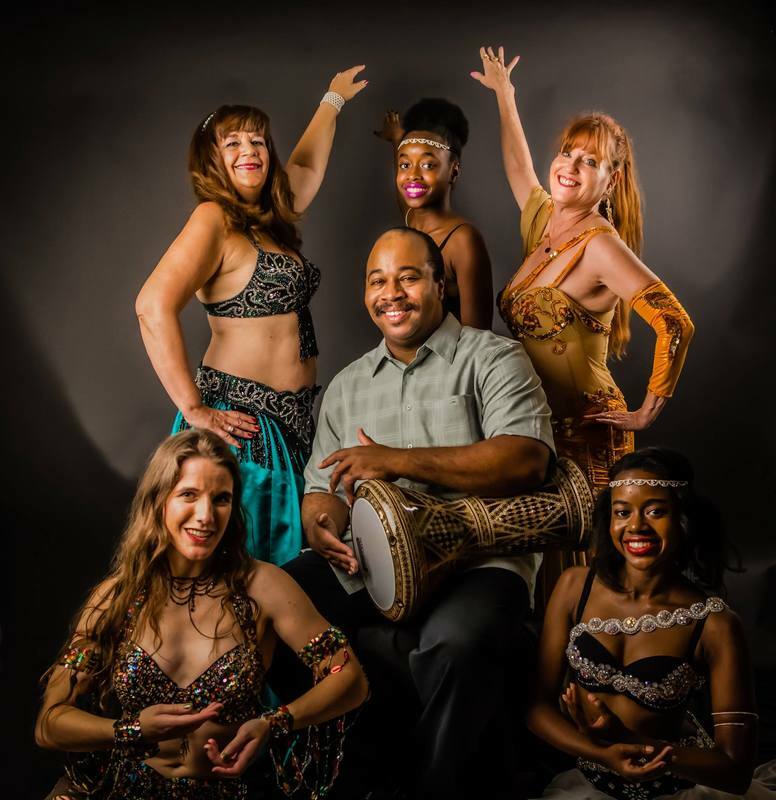 Saroya currently offers classes in all levels of dance experience and covers many topics, including Turkish, Persian, Tunisian, and Egyptian styles; props including veil, cane, and zills; and performance embellishments such as stage presence and improvisation. In addition to her current beginner, intermediate, and advanced level group classes, Saroya provides private coaching to professional performers. Saroya has been invited to teach specialty classes and perform for groups including Hadassah, the City of Pine Lake, Emory University, Georgia State University, American Kidney Services, Chinese-American Cultural Association, Georgia Gwinnett College, Mercer University, The Friends School, Homestead Hospice's Nurturing Arts program, and Future Seekers youth enrichment program. An accomplished choreographer, Saroya is especially known for her group routines and interesting floor patterns. Saroya has performed as a soloist for many years, in restaurants, for private functions, at festivals, and at numerous seminar and workshop showcases. Her goal in performance, both for herself and in the group choreographies she creates for her students, is to present something both challenging to the performer and enjoyable for the audience. Saroya is a member of the North American Fine Arts Association (NAFAA), www.nafaa.org. Location: Saroya's home studio. Please contact Saroya directly for address and directions. Students in the intermediate/advanced level class will continue to build on their knowledge of the dance. Saroya emphasizes techniques such as layering movements, perfecting isolations, special props including veil and cane, and using zills as an integral part of the dance. 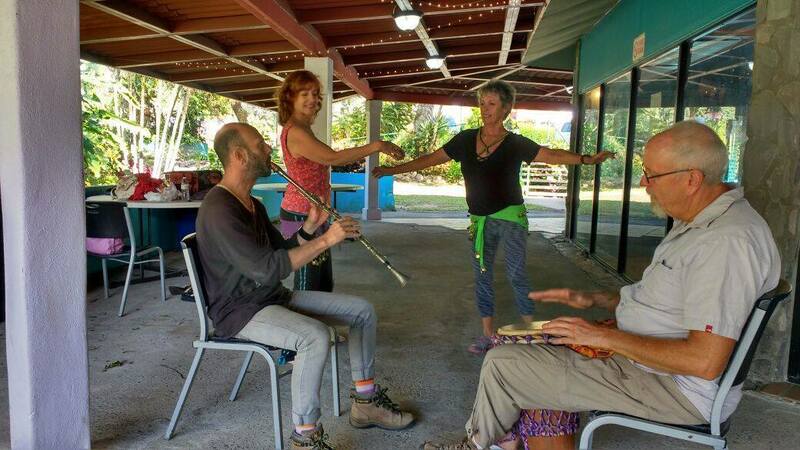 Students will begin improvisation to short pieces of music as well as writing and performing their own routines. Seshambeh Dance Company, a performance group comprised of Saroya’s advanced students, are often invited to participate in shows at arts festivals and seminars. In addition, they are featured in Saroya’s student showcase nights. Saroya no longer offers beginner classes in Atlanta. However, the wonderful team of Banat Ahad are teaching and look forward to having you join them. 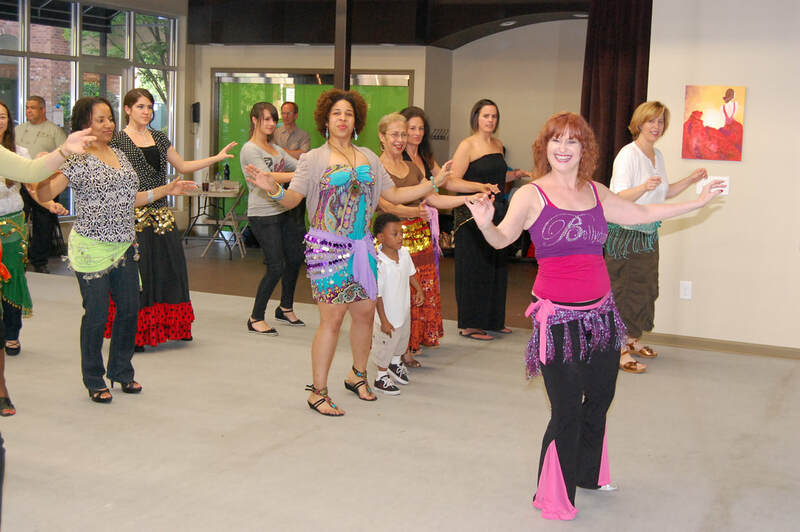 If you are looking for a beginner class or purchased a Groupon, please visit https://www.banatbellydance.com/. Any valid Groupons for Bellydance by Saroya will still be honored.